The largest fully integrated desert aquaculture operation in the world. Saudi Advanced Services Co.’s main activities include trading in heavy construction equipment, oil and gas piping, military equipment supplies as well as heavy machinery. A Saudi based producer of diverse grades of Base Oil of the highest quality to meet industry demand both regionally and internationally. 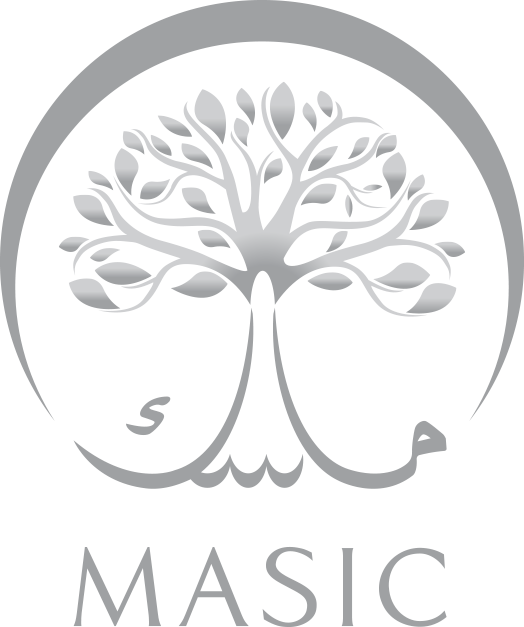 A leading Shariah-compliant principal investments firm with a focus on financial services and other strategic sectors in high-growth Organisation of Islamic Cooperation (OIC) markets. A leading full service Shariah-compliant investment bank. A leading Saudi provider of Islamic banking solutions. A Saudi-based producer of petrochemical products and related by-products. South Tower Bank formerly King's Reach Tower is a high-rise building in London. The tower is undergoing a redevelopment process to convert the building to residential use along with additional mixed uses. Al Maktaba was established in 1958 and is a pioneer company in furniture, office service, engineering, stationary and business and has many branches all over the Kingdom. Thakher is an investment and real estate development company focused on the development of residential, commercial and hospitality sector in the holy city of Makkah. Tri Alpha Energy, Inc. (TAE) is an American company based in California created for the development of aneutronic fusion power. Albilad Capital - (Limited Liability Company) is the investment banking arm of Bank Albilad, a full commercial bank operating under Islamic Sharia principles.